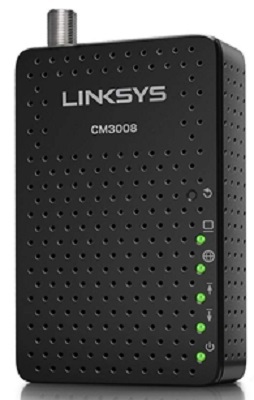 Below are all the modems on the Comcast Approved Cable Modem List which can be bought at Amazon, Walmart or Best Buy. There are over 70 different modems on that list and we've gone through all of them to find the ones that can be purchased at major retailers. If you're paying $11 a month to rent a modem from Comcast, that's $132 a year or $660 over 5 years. You can buy a new one that will pay for itself in less than six months. Its easy to install. Just hookup modem, open web browser on attached computer and follow the on-screen instructions. All of these modems below will work on all speed tiers: Economy, Performance, Blast, Extreme and Gigabit. However, in order to maximize your internet speed, customers with up to 100 Mbps plans should buy a modem with at least 8 downstream channels. 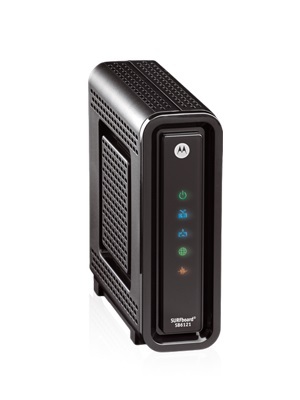 For up to 250 Mbps plans, buy a modem with at least 16 downstream channels. 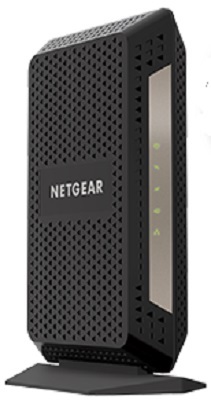 For Gigabit service (1000 Mpbs), buy a DOCSIS 3.1 modem below, with 32 downstream channels. 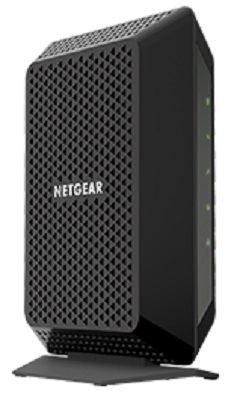 Comcast / Xfinity business customers: See our Comcast Approved Modems for Business page for compatible modems. 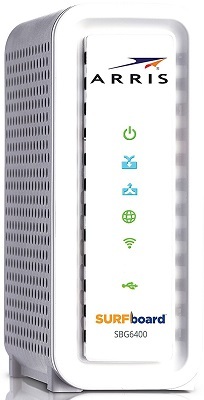 The ARRIS SBG10 modem has an AC-1600 WiFi Router. Only 2 gigabit ports on this model, but has 16 downstream channels and 4 upstream. 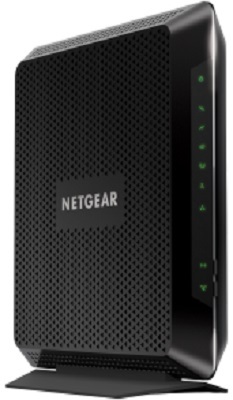 These are the only retail modems that will work with Comcast phone service. 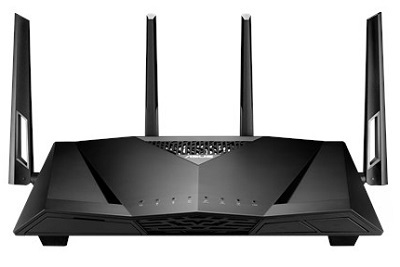 If you don't need the built in WIFI router of the TG862G, you can put it in bridge mode and use your own WIFI router. Another option is get rid of Comcast Voice and sign up with a voice over IP (VoIP) company such as Callcentric. For $3.45 per month plus 1.5 cents per minute (other pricing plans available), you can use your current phone number, get free voice mail, caller id, forward your messages to your email, automatic spam / telemarketing call blocking, message text alerts, block and forward certain calls, 911 service; all the features of Comcast Voice plus many more. Quality is as good as Comcast's. If you don't use your home phone much anymore, this is a great option. 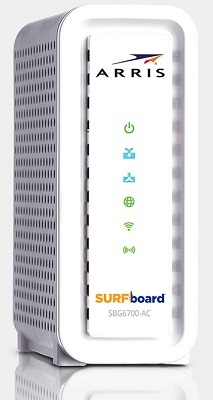 Now, you could buy your own modem and save even more per month. We've been using Callcentric for almost 5 years now and absolutely love it. 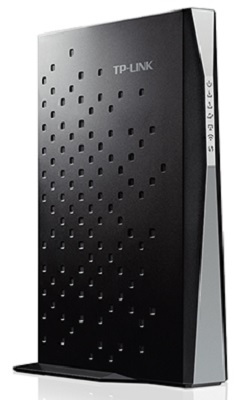 I'd recommend the Arris SB6183, if you think you'll be getting faster service in the next few years. 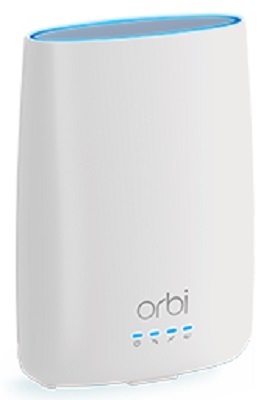 A cheaper alternative would be the Arris SB6141, which works fine for basic internet speeds. Good info. Just enabled bridge mode. Technician from Comcast said it could not be done. Whooda thunk. If i just want the internet and want to by a router to use wirh my fire stick what would be the best kind and where can i buy it from. Yep. Me too. Could someone answer us please? If you have the 2015 version of the Amazon fire stick, go back to the top of this page and under Show All Modems select WITH any Wireless Router. 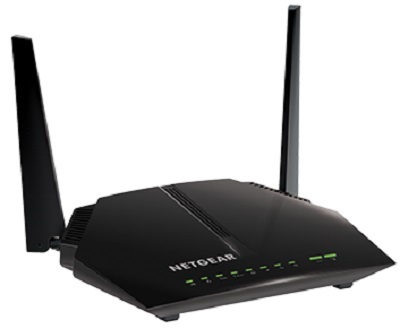 If you have the 2016 version and want the fastest speed, select WITH a Wireless-AC Router. The 2016 version is wireless-AC compatible while the 2015 version is not. Any of those modem/router combos will work fine with the fire stick. I have a Arris touchstoneTM822G. Comcast wants me to upgrade. To what? I do have phone service bundled with my internet, however only because there was a deal for the bundle. But I do not even use the land line - I'm all mobile. So I don't care if the phone service works, only if the modem will still work. 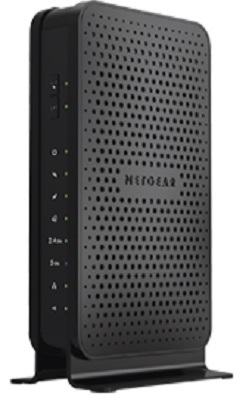 It is a NetGear CM600, which is DOCSIS 3.0. Can anyone confirm either way? My understanding is Comcast won't let you use a modem without telephone capabilities if you have their phone service. See potatoguy's and sonofzell's comments a few comments below this one. So you'd either have to dump the phone service or buy a telephone ready (EMTA) modem. Those are listed here: Comcast Voice Modems. If anybody has heard differently or gotten it to work, please let us know. 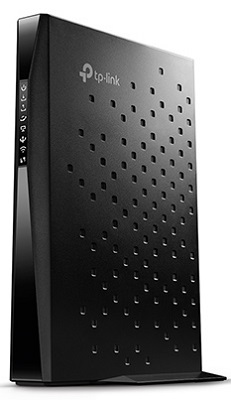 I want to replace my Arris TG872 modem that I am leasing from Comcast. I'm thinking of SB6141 as my speed is going to be lowered from Blast. Your thoughts or suggestions? Thank you. 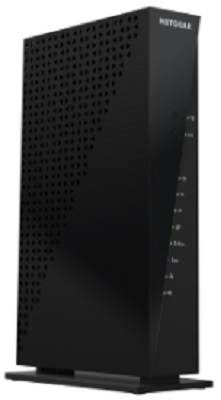 If I buy the Arris 722 modem (used off Amazon: Arris Tm722g Cable Modem Docsis 3.0 ) for use with Comcast internet & voice, what is the best router to get to use with it for my WiFi capability. I had a modem with 4 phone lines that is nearing it's end of life. I have a home office with house line, office line & fax line. I'm NOT a business, just work from home & my employer requires the separate phone/fax lines. Can't find a modem with 4 voice lines & Comcast said they only rent them to business customers. 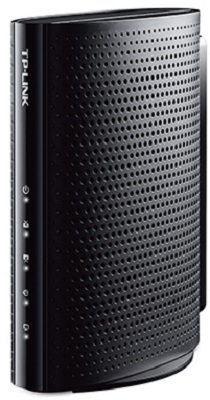 Can I get a voiceless modem if I'm paying for voice/internet? I just want the internet to work. Sadly, no. 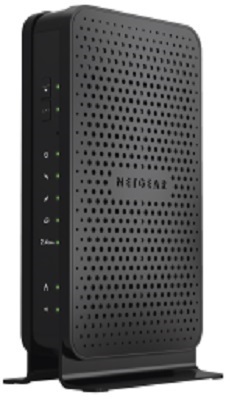 I purchased the Netgear AC1750 (which worked BRILLIANTLY! ), and was promptly shut-down by Comcast. They claim it is a liability issue to not have a voice modem if you're paying for the service. 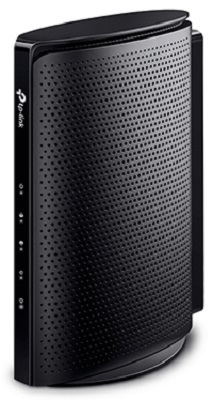 I'm now relegated to the Arris TG862G/CT which, in terms of wifi, is about as useful as placing a brick on my desk. 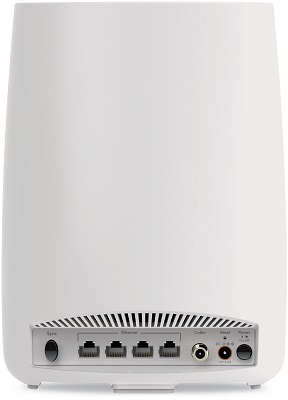 I've been exhaustively searching for a replacement and have just come to terms with having to just buy a decent router to put in front of the Arris. I'll have spent close to $400 when all is done, but I haven't found any other alternative. We are looking into switching from AT&T U-Verse to X1 Preferred Plus Triple Play with digital voice and up to 150 Mbps downstream. Would it be possible to purchase a modem and a WiFi router that is approved by Comcast for one voice line and the 150 Mbps download speeds? Would we be able to expect down speeds of at least 50 Mbps on two wired connections and 40 Mbps on wireless connections? 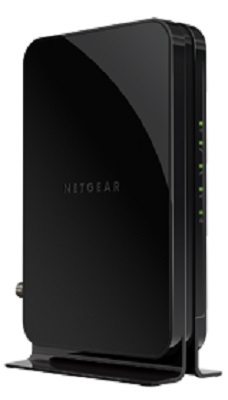 I was looking at the TG862G/CT and TM722G from ARRIS for modems and the AC1900 Nighthawk WiFi Range Extender from Netgear. Would any of these be able to match the performance of rented equipment? You'd want to go with the TG862G/CT (8 download channels) over the TM722G (4 download channels). The latter would have trouble at 150 Mbps, if it could even do it. You could easily get the 2 wired connections to go 50 Mbps. As for the wireless connection, that's going to depend on interference, wall construction, distance from the extender and other things that affect wifi performance. 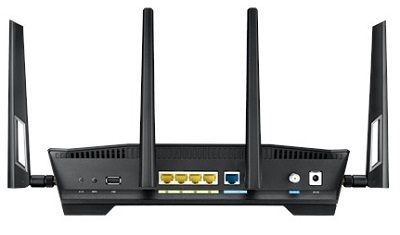 The TG862G/CT has wireless-N wifi while that extender has wireless-AC. It will work, but you won't get wireless-AC speeds. You should be able to get 40 Mbps, but the factors I listed above might reduce that. 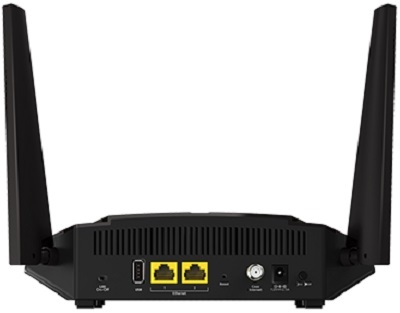 If its not fast enough, you could try putting the TG862G into bridge mode and buy a separate wireless-AC router and plug that into the TG862G. I just want to keep following this stream for current postings. Thanks for all the info. 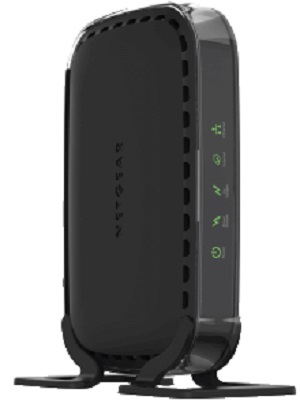 I am trying to select modems and/or routers for both work and home environments all with different situations (current att want Comcast, have Comcast would like to improve, some with triple play, possibly look to have internet only, etc.). Please keep the recommendations coming. I am greenhorn in the field. Comcast rents me xfinity Dual-Band WiFi 802.11ac XB3. Please recommend compatible one I can buy to return the rented one. Or any other advices how to do the job myself. I have Triple Play and have Xfinity router/modem. Went to Best Buy and looking at purchasing new computer and they are recommending I go with new router with AC capability. When I called local Comcast they said I could certainly buy my own and referred me to this website. I called Best Buy and told him what it says. He said I could go with AC router and separate modem. Does that sound right? That is right. I prefer to have a separate modem and a router. 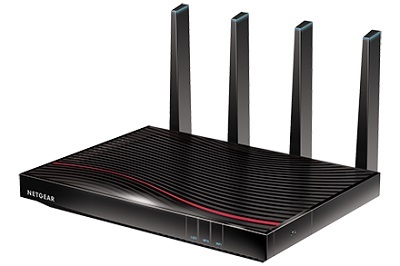 While for most basic users the combined units are fine, having separate devices allows you to upgrade your router easily if needed plus the stand alone routers tend to have more features and work better. 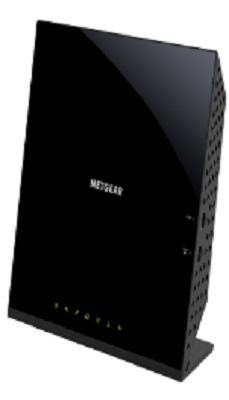 What modem would you recommend if you want to use the separate router and modem? I have Triple play with phone service. 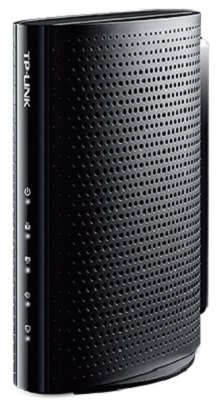 I really don't want with the all in one modem/router. If you have Triple Play, you don't have many options at this time. 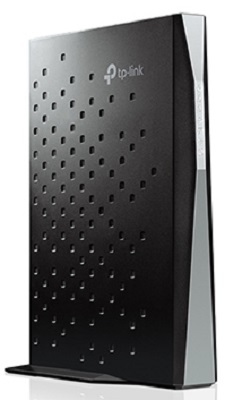 You can try to find an Arris TM722G (no built-in router), but they are hard to find. 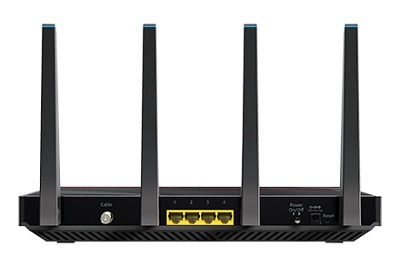 Or you can buy the Arris TG862G (with built-in router) and either try the built-in WIFI router or put it in bridge mode and use your own WIFi router instead. I bought 2 modems ,spent all day installing /un installing them,they did not work,the man at the local office said you can't buy any that works with Comcast,let me know if anyone has the right info on the above,thanks. If its a modem with telephone capabilities, that could be true. Some Comcast regions don't allow customers to buy and install them. If its not, according to the FCC, they have to allow you to buy your own modem as long as its on the Comcast approved list. I am stuck with Comcast because the property manager has a contract with them and there's no method for residents to buy service elsewhere. Try to separate a "bundle" and Comcast will hit the customer with per diem fees for the remaining services. In other words: take out the phone service and the price for TV and Internet sky rockets well beyond the bundle price for the three. It's a racket. All I'm trying to do right now is figure out how to get the monthly costs for the rental equipment down by making purchases. I'm told it is possible to buy a modem for the phone and Internet. But not possible to buy boxes for the TV sets. True? Not true? It is true that you can't buy a set-top box for Comcast yet. The FCC has voted to allow consumers to buy them in the future, but all the regulations and specifications haven't been worked out. Could be a year or years before that's all done. I'm sure it was just a typo on your part, but we do recommend the TG862G, its the TM822G that we don't. You're right, as of right now, your only option for a new modem is to buy the TG862G and if you don't want the WIFI part of it, turn it off and put the modem in bridge mode. I have Comcast Triple Play. 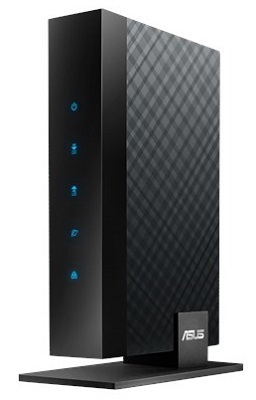 I have the ARRIS TG862G Docsis 3 that is recommended but I have very poor wi-fi. 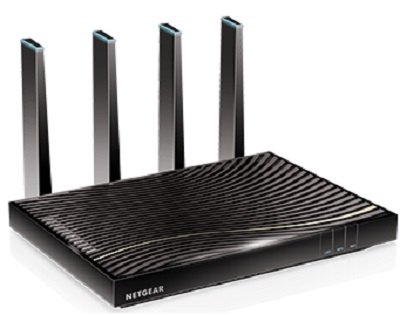 I would like to get a separate router but don't know which one to get. 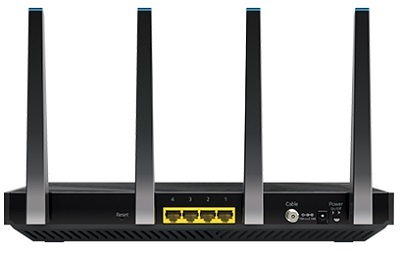 Also, how do I make my ARRIS TG862G modem "bridge" and connect the new router when I get it? Thanks for your help! I would plug your computer via ethernet into Port 1 of your modem before doing this, so when the wifi is turned off you still have a connection. If you don't see an option for bridge mode, you'll have to call Comcast and have them do it. You then plug your WIFI router into Port 1 of the modem. 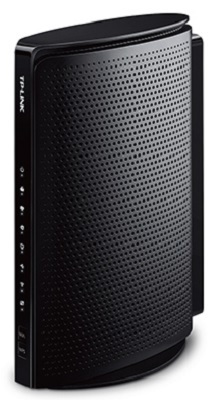 I have the Arris TG862G. Comcast could not make the modem work here in Seattle. These were used units of ebay. I tried a second unit with no better results. Any suggestions? Often when you buy a used modem, especially on eBay or from a private party, the modem is actually property of the cable company and the seller is a former customer who basically stole it. Comcast knows the serial numbers of these and won't authorize them. If it wasn't stolen, the modem could still be registered to the former owner and Comcast won't let you use it until the former owner calls Comcast and un-registers it. This actually happened to me a few years ago when I bought a supposedly "new" modem on eBay. I suppose they both could of been defective and it was just bad luck. All I can suggest is to either buy a new one or buy one from a reputable used modem dealer. I use a TIVO box and Comcast gave me the CableCard tuner to use at no cost. I do not have a Comcast/Xfinity set top box for my television. 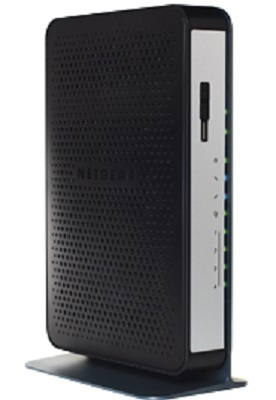 I am looking to replace the Xfinity modem that has an HDMI port - not an ethernet port and I am not finding one. Motorola said they don't make one. Can anyone help me to find a modem with HDMI so I can stop paying Comcast the rent for their modem? I do appreciate your assistance. HDMI is for carrying video and audio and ethernet is for data, so there's no reason for a cable modem to have an HDMI port. 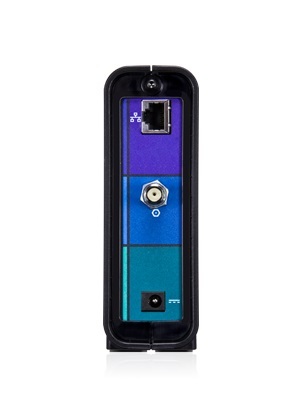 Some modems have a USB port in addition to an ethernet port. Could that be what you're seeing? The set-top box that you plug your TV into has a HDMI port, but you can't replace that yet. Thanks for this thread, Dan. It has been helpful. Can you confirm that if I purchase the retail Arris TG862G (or any other retail EMTA modem/router that I won't have the "xfinitywifi" open network that is now embedded on my leased version? That is my ultimate goal as we are pretty sure someone near us is using our wifi, even though Comcast insists it won't drain our speed. Thanks! The XfinityWifi does not impact the private accounts speed. Docsis 3 modems bond 6 MHz channels to get their speed, each channel is around 38Mbps. So you have your provisioned service and the XWifi has it's own provisioned network. This makes it both safe from intrusion since they're subnetted and speed stable. The people that would be using the XfinityWifi network would either be customers that login with their email or individuals that pay for access. Free access is limited to I think an hour. If you are getting slow downs, it would either be a signal issue to the modem, interference on the channel the wifi signal is using, a system issue, or others that figured out your access password. I have comcast 25 mbps plus two phone lines. I'm thinking of getting the 75 mbps service and cut out one or both phone lines.If I cut out both lines, Comcast is quoting $100. If keep a phone line, it's $80. So, I may go with the $80 option, replace the modem with the one you recommend, and get that callcentric service for the second line. So, do I start with callcentric, get that ported over, then replace the modem, then connect the second line with the ATA adapter? Is this the order of ops? thx in advance. That's the order I would do it in so there's no disruption in your phone service . It can take a week or two to port over your number to Callcentric. Im looking for a "cheap" DOCSIS 3.0 modem compatible with xfinety comcast cable? Asap where can i get one by tomarrow?